As a teenager I read Seven Pillars of Wisdom without much comprehension, but I re-read it in my late twenties and began to understand that it was more than a great "boy's own" yarn. When I discovered that Lawrence was also a motorcyclist I began researching his history in earnest. This page was started in 1997. At the time the only other site about Lawrence was by a gun collector who wrote of his weapons (1). 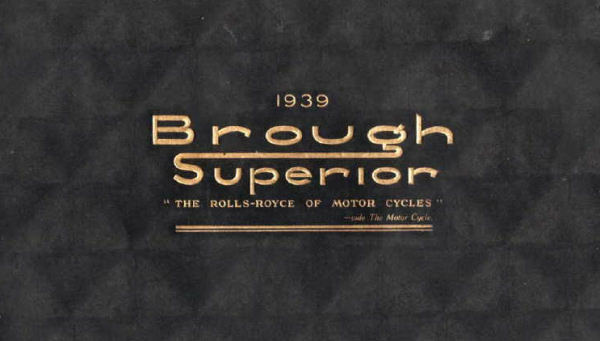 That page has has long gone but there are now many others proclaiming the machine as the rightful owner of the phrase, "The Rolls-Royce of Motorcycles", and which hail Lawrence as its most acclaimed rider. If there were a top ten of motorcyclists, where would he rank, I wonder. Thank you, Peter, for the inspiration. 1. A partial archive is available.